The <canvas> element is only a container for graphics. You must use a script to actually draw the graphics. Canvas has several methods for drawing paths, boxes, circles, characters, and adding images. Create rich user experiences, animations, games and applications with bHive, a HTML 5 canvas framework API built to make developing easier, so you can start creating straight away. 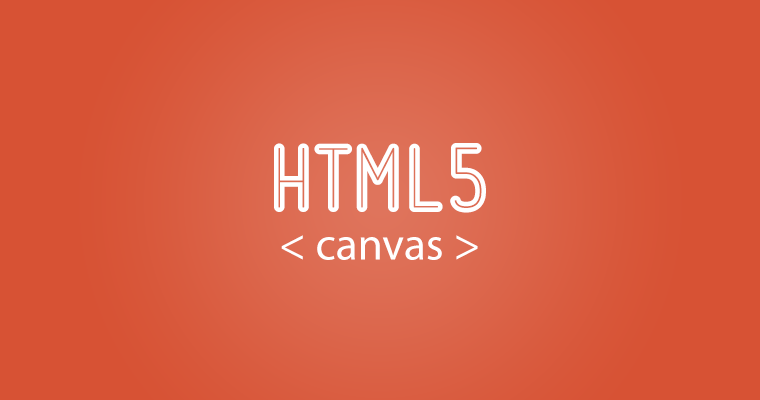 HTML5 Canvas API implementation of the AS3 BitmapData class. Which one is your favorite one? Let us know in comment section below.